"Terra Gloria" is returned to the Rune Midgarts Kingdom. 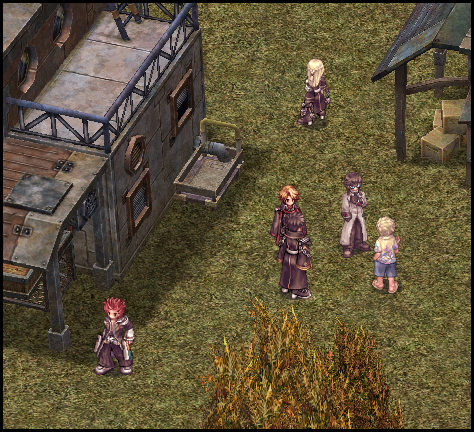 The adventurers will have a new adventure with Secret Wing. 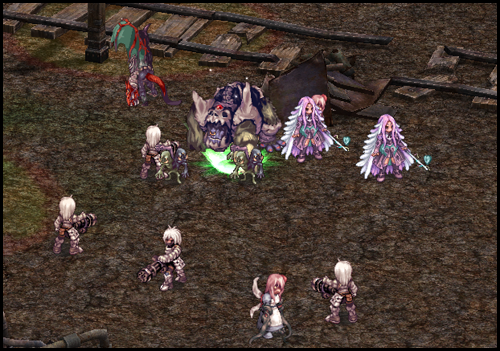 New story line, new dungeons, new monsters and new equipment are waiting for you all! New monsters are waiting for the adventurers. 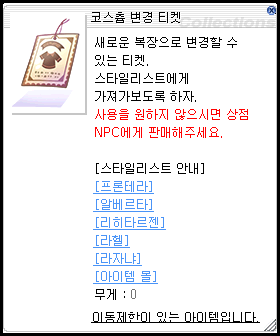 It's reward from reaching level 170. 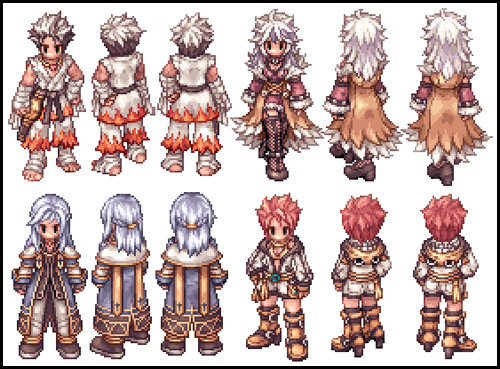 All third classes second costumes appearance. 3. Expanding third class base level and job level. So. There is no talent point system anymore. Dev team will develop these systems somehow in the future. 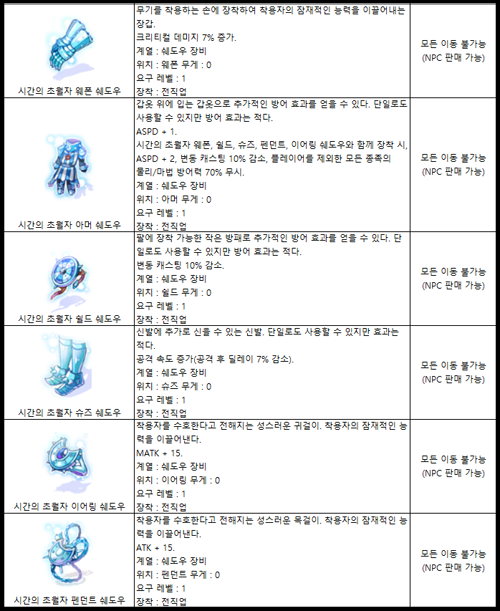 BTW in this anniversary Dev team decide to just expand third class base level to 185 and job level to 65 and expand maximum level of some skills too. Dev team will adjust experience table from level 100 to 175 so third classes will gain exp more faster than before (this includes job exp table too). 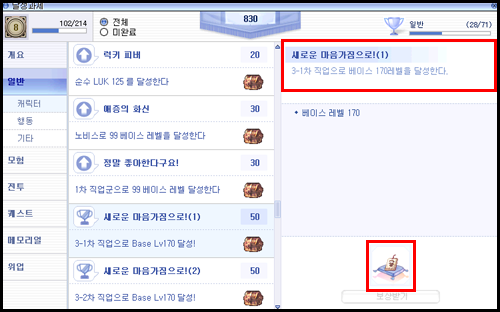 New aura of level 185 and job level has been increased to 65. - Improve hit rate depends on skill level. - From level 6. Skill delay has been reduced by half. - Increases max level from 3 to 5. - Increases area of effect depends on skill level. - When blocking is successful. Gains "Counter state" for 10 seconds. 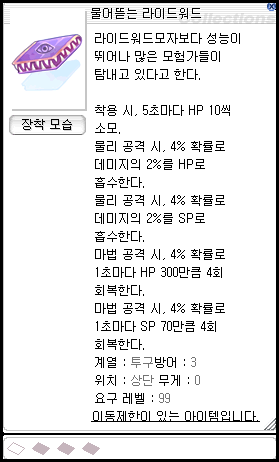 - Changes skill condition to can be used while "Counter state" is active, not when Weapon Blocking is successful. - From level 6. Increases area of effect to 5x5. - Since it will be multiple target from level 6. 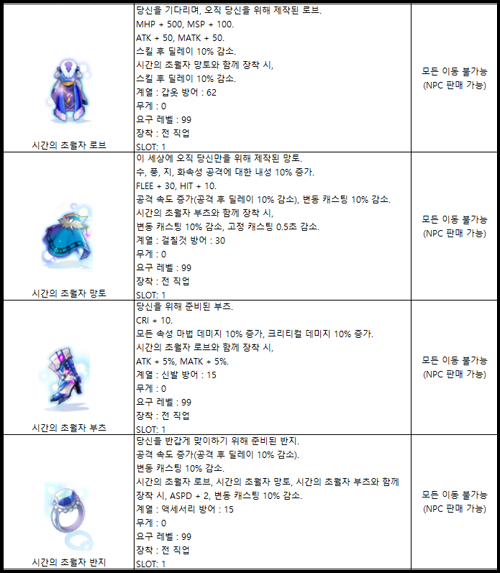 Damage formula from level 6 will be changed. - From level 6. Removes Spirit Sphere consumption. - Number of attack won't depend on the immobilize status of target. - Splits damage display to 2 hit. Only these skills are getting changes or eventually there will be more? I guess just those skills since you gain only 5 more skill points. ? Seems like they decided to put splash damage into Tetra Vortex. At least for me it doesn't make sense to level up a skill and do less damage even if it is AoE as a bonus for the extra job invested on it. But being really strong at ST and having it's dmg being splashed equally arround all targets in the area would make more sense judging by the numbers I can see in the gif, and would improve the skill ceiling. Having those 5 extra jobs as warlock is already really good news by itself. All my builds I always wish I had more points to expend. i can't see the images ?? That means you have been blocked by South Korea. 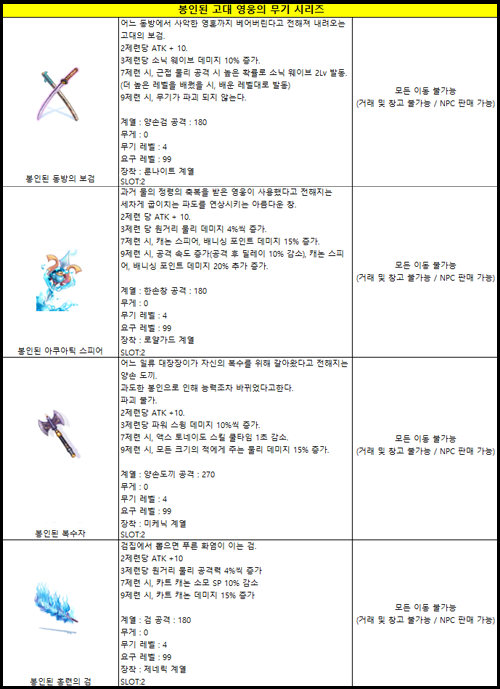 finnaly varetyr spear will be a good skill!!! and have an impressive amount of 30 hits before needding to recast spell fist seens like my dream becoming true ?? Part 2 regarding the jumping event which will start on this July 25th. 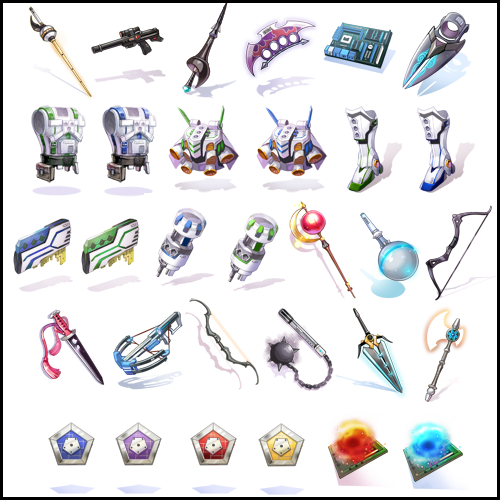 "Sealed" ancient hero weapons also available. 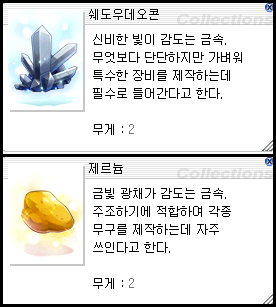 Can be obtained by exchanging +9 normal one. You'll receive +0 sealed one but with +8 weapon cert. Sealed ancient hero weapon require +7 and +9 to gain additional effect instead of +9 and +11 as normal counterparts do. Level requirement has been reduced from 100 to 99 too. But combo with Ancient Hero Boots has been removed. 3. Enhances MVP bosses and improves MVP rewards. 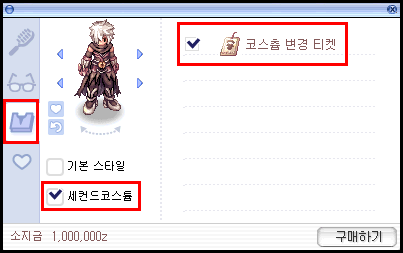 This function only applies to some MVP bosses in field and dungeon, not in memorial dungeon. However. Some MVP bosses in some memorial dungeon such as Endless Tower will have this effect like field and dungeons ones. 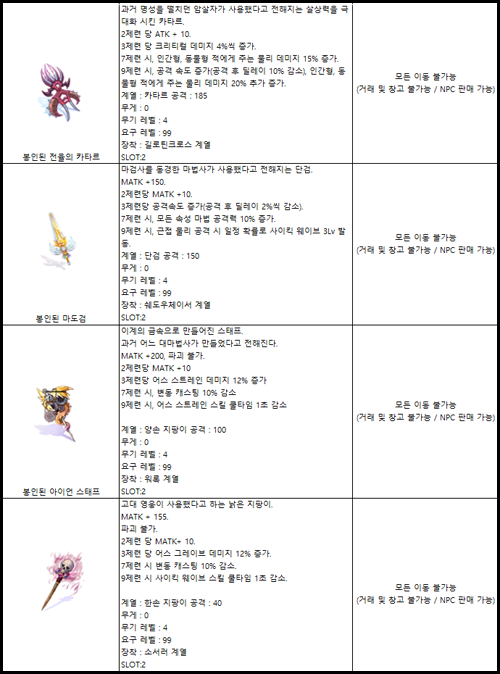 The following MVSP bosses will be enhanced by green aura. literally all naturally spawned MVP huh? except gopinich and bio3 MVP. well...kRO is kRO. they just being themselves. 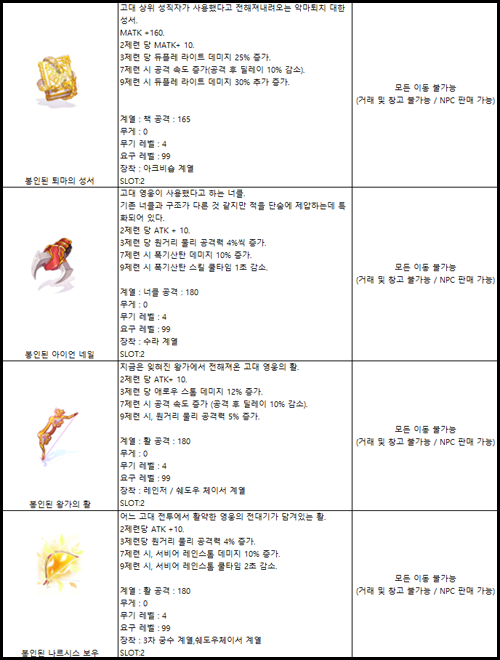 I was betting the buff would go to all Field and dungeon MvPs under 5mil Hp, but Spider Chariot and Time Holder? Wouldn't this create a boss fight with, effectively, 90mil and 250mil Hp? coz kRO is kRO. they will introduce things to negate restrictions they made themselves. Funny they just added Gopinich in patch note. I wonder if they also forget Ygnigem Cenia too. I guess they don't apply green aura to bio3 because they are also in Wolfchev's lab instance along with bio4 bosses too.